“Increasing the use of APIs could represent a dramatic shift in how health data is accessed, extracted, and utilized to improve patient care. APIs can help get patients their data, support information exchange among healthcare facilities, and enable enhanced clinical decision support tool,” said Ben Moscovitch, project director of health information technology at Pew Charitable Trusts. Indeed, the 21st Century Cures Act gives the Office of the National Coordinator for Health IT the opportunity to advance standards around open API, FHIR included, and to encourage vocabularies and code sets for clinical concepts, Moscovitch added, while the private sector has been making strides of its own. Consider the Argonaut Project, CommonWell Health Alliance and Carequality, which last year reached an interoperability milestone of sorts when the organizations made their connectivity live nationwide such that healthcare facilities that belong to either can now bilaterally exchange CCDs with any other participating member. Yet, obstacles remain. The industry continues awaiting information blocking rules from ONC, for instance, and the agency is working on draft regulations outlining requirements for APIs that are expected to ease the exchange of health data. 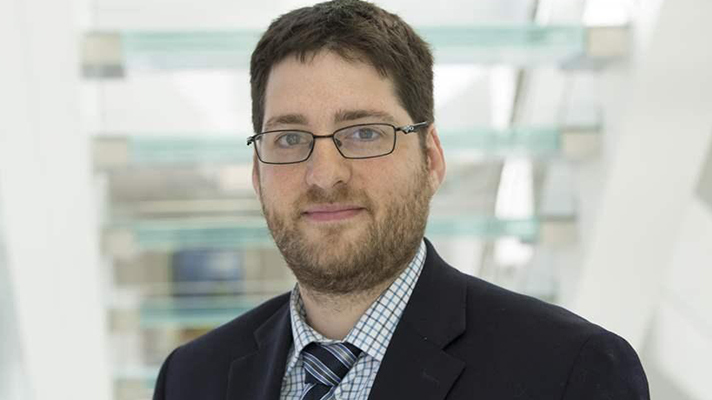 “ONC should not miss this opportunity to advance the effective use of APIs, such as by ensuring that more data are exchanged, appropriate standards are used, and longitudinal data are made available, among many other steps,” Moscovitch said. Finalizing the rules is one thing, of course. Hospitals, health systems, payers and other entities still have to put them to use. Moscovitch, along with Jeffrey Smith, vice president of public policy at the American Medical Informatics Association, will offer more insights at HIMSS19 during a session titled “Unlocking EHRs: How APIs usher in a new data change era.” It’s scheduled for Wednesday, Feb 13, from 1:00-2:00 p.m. in room W303A.